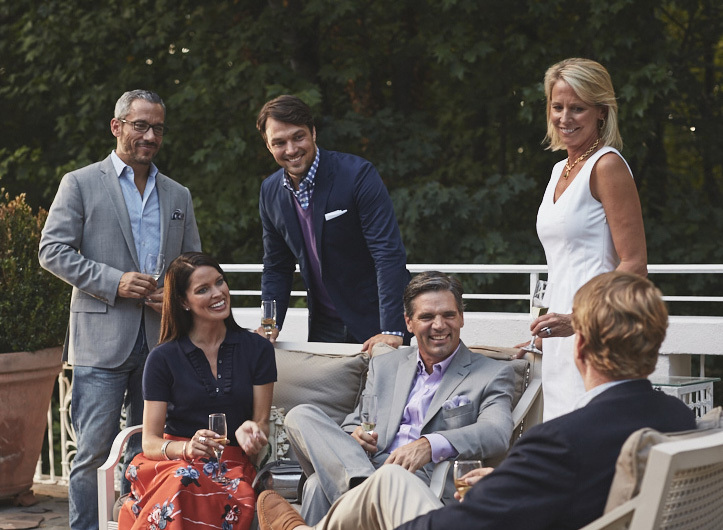 Buckhead Village has long been the town center for Atlanta’s most privileged community to come together. 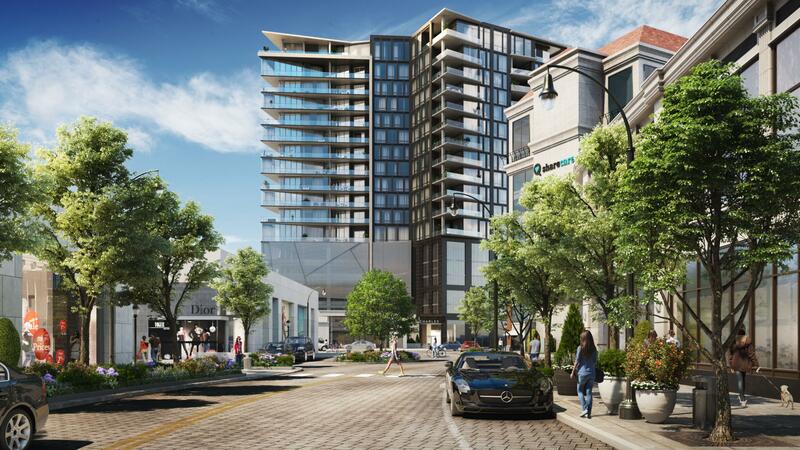 Its mix of fine dining, exceptional shopping and a quintessential village atmosphere make it one of Atlanta’s most sought after neighborhoods. The elevated full floor amenity terrace provides an intimate setting for neighbors to gather, and for a community to thrive. 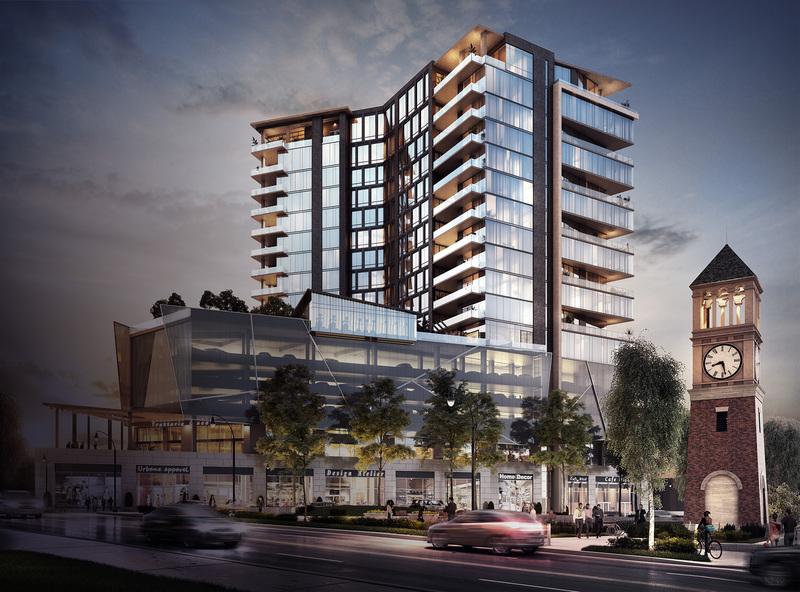 It spans 14,000 square feet of luxurious indoor and outdoor space and allows residents to mingle, catching up with old friends and making new acquaintances. 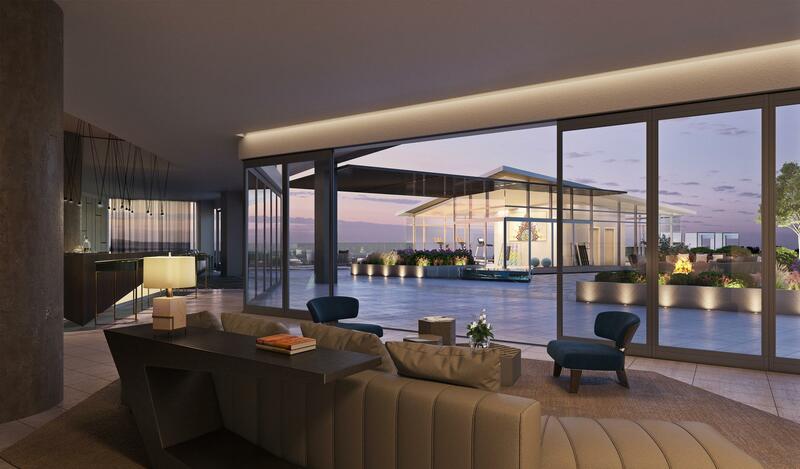 A clubroom and well-equipped fitness and yoga center are complemented by the stunning outdoor deck with an infinity pool, manicured landscaped gardens, and ample lounge space extending from the dedicated covered club area. 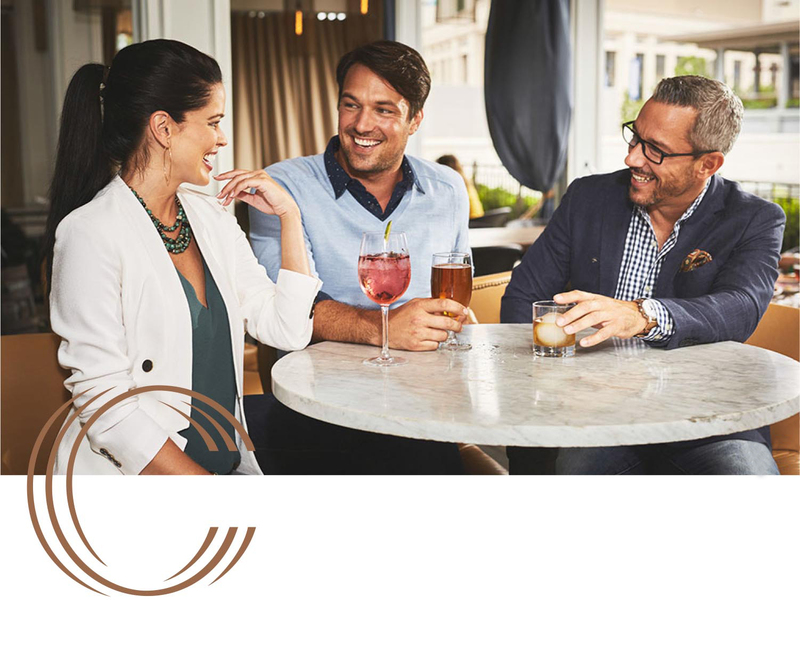 The Charles places residents at the center of village life with luxury condos featuring the finest of finishes. Chef-caliber kitchens boast European cabinetry by Pedini, Cambria quartz countertops, state of the art Gaggenau appliances and Franke fixtures. 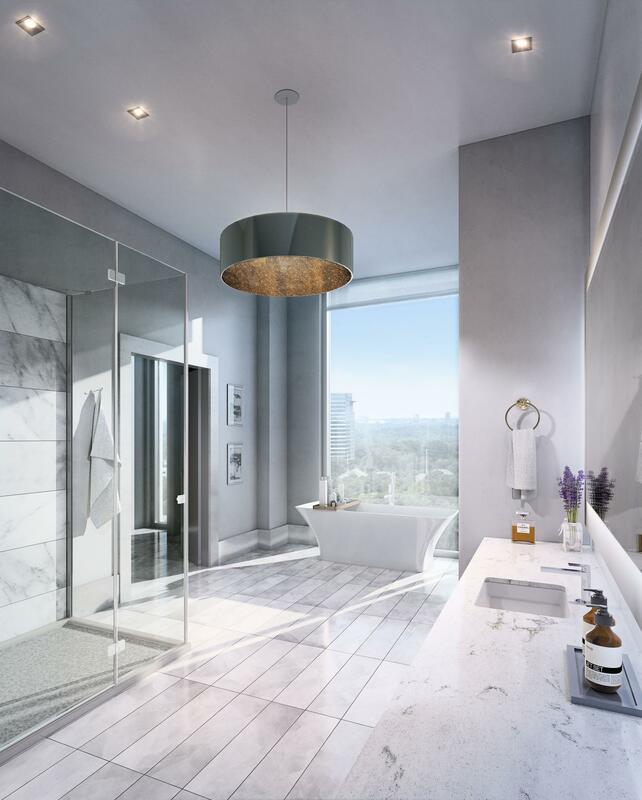 Expansive great rooms, perfect to entertain and relax in, flow seamlessly to the outdoor terrace to take in spectacular downtown, midtown and Buckhead views. 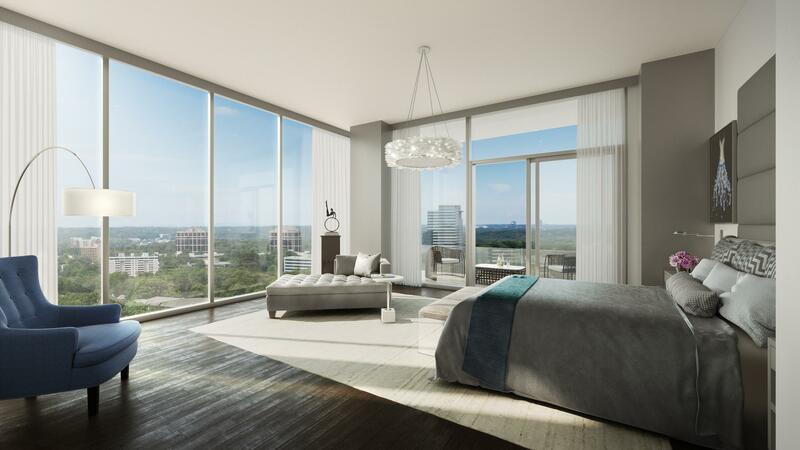 Corner master bedroom suites with floor-to-ceiling glass offer unmatched city views and private terraces. From here enjoy breakfast in the morning or take in an incredible evening sunset. Spacious master bathrooms feature sculpted freestanding Victoria + Albert tubs, Cambria quartz vanity surface and Gessi fixtures. The open space with graceful lines leads the eye to magnificent views in select master bathrooms.